Does the idea of pitching an investor make you want to…abandon that idea? If so, you’re not alone. The pitch workshop, hosted by SDEE on June 23 at Hera Hub, was packed with people wanting to know how to perfect their pitch. Here are 10 tips from the experts. Specials thanks to our panelists Jeff Friedman (Tech Coast Angels), Larry Fromm (Achates Power), Diane West (2Connect), and Grace Chui-Miller (Correlation Ventures) for their nuggets of wisdom. Don’t try to get married on the first date (Larry is adamant that the purpose of a pitch is to start a conversation, not end it. Investors don’t typically write a check at the end of a pitch. 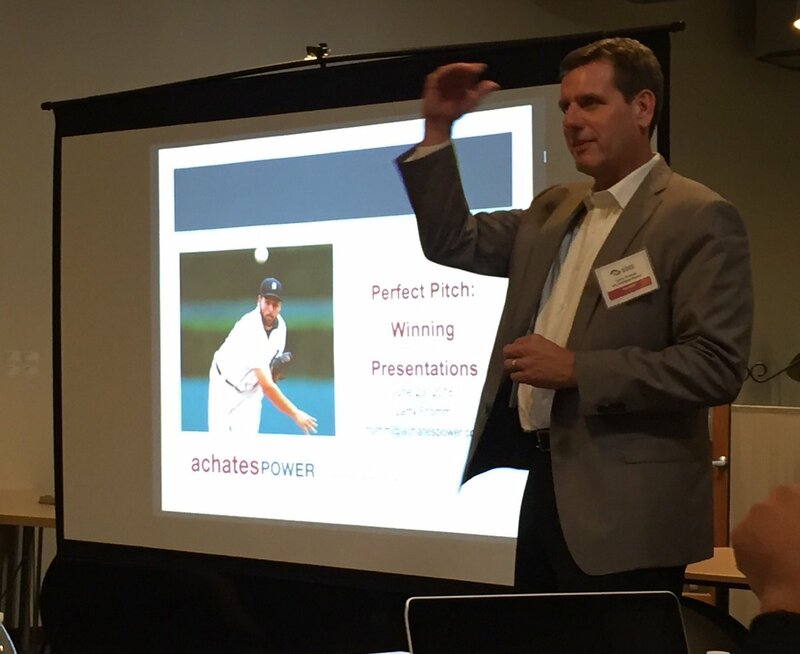 The pitch is to get the pitch presenter to the next phase of the investors’ selection process. Hopefully, closing the deal will come soon enough! ).